Our Hospital management system has following features. Please go through each for better understanding. 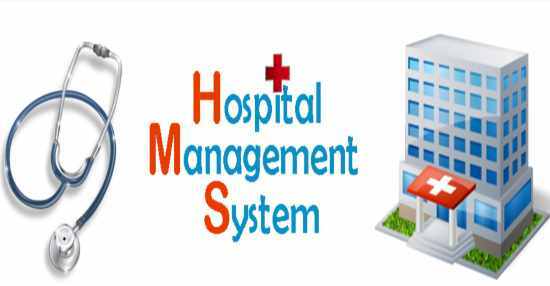 Hospital Management System are synonyms of hospital e-Governance initiatives, which means making a hospital management paperless. This includes the clinical, back office and generic management of all activities. It integrates the entire resources of a hospital into one integrated software application. CoreZ IT's mission is to provide creative tools that help anyone give a voice to their ideas. From the designers and engineers who are creating the next generation of web and mobile experiences, to anyone putting a website together for the first time, CoreZ IT provides elegant solutions that set new standards for on-line publishing. © 2019 CoreZ IT. All rights reserved.